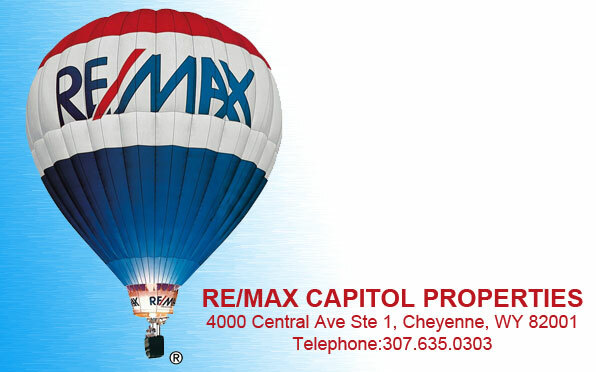 CHEYENNE, Wyo. – Aug. 17, 2014, a C-130H equipped with a Modular Airborne Firefighting System landed without functioning nose gear at Hill Air Force Base, Utah. 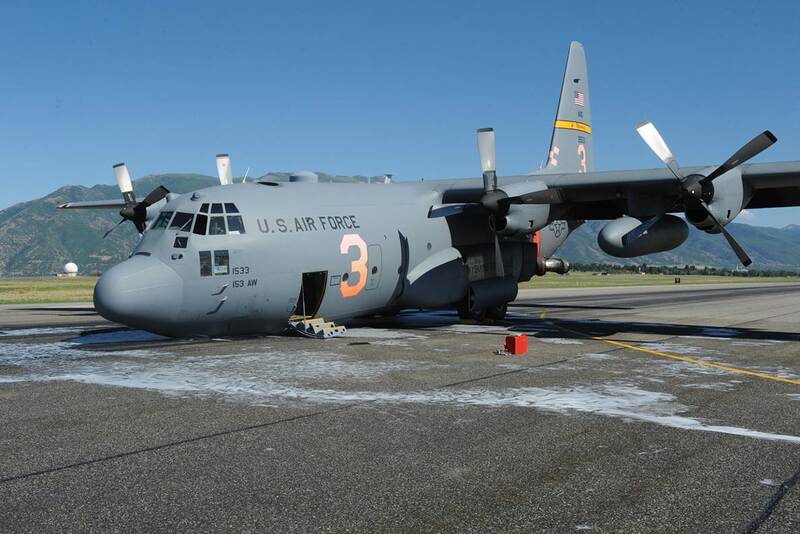 Almost 14 months later, on Oct. 13 that C-130H, tail number 1533, returned to its home at the Wyoming Air National Guard. During an aerial firefighting mission over Utah, the crew, comprised of Guard, Reserve and active duty personnel, successfully landed the aircraft on a foam-covered runway without injury to the crew or damage to the runway when the nose landing gear failed to extend. “The pilot made a smooth landing,” said William Ferrell, a C-130 crew chief at Hill AFB and a member of the Crash Damage, Disabled and Recovery Team. According to sources at Hill AFB, Ferrell and eight others used a crane to lift the front of the aircraft, tow it to a maintenance area and secure it with an emergency nose landing gear extension, a process that took a little more than four hours. Following a five-month investigation into the cause, it was determined that a broken support rod for the landing gear uplock actuator caused the failure. This damage eventually led to a fleet-wide inspection, which resulted in several other defective rods being detected. Since that time, the C-130H has been at the 572nd Aircraft Maintenance Squadron, at Hill AFB, where the estimated $850,000 in damages caused by that landing were repaired. Col. Steve Mehring, Air National Guard advisor to the commander at Hill AFB, said that this was a one-of-a-kind rebuild. “A lot of creativity and ingenuity was needed since many of the C-130H structural parts that were needed are no longer made,” said Mehring. Lt. Col. Todd Davis, 153rd Aircraft Maintenance Squadron commander, said he was pleased with the timeline and quality of the repair. Goebel said the crew knew something was wrong with the nose gear as they were on approach to Hill last summer. “After trouble-shooting for two-and-a-half hours, it became apparent we were not going to get a fix for our problem,” said Goebel. Along with Goebel, members of the crew that were able to successfully land the aircraft were Maj. Jack Berquist, aircraft commander; his co-pilot, Maj.
Derik George; flight engineer Tech. Sgt. Damian Hoffmann; and load masters, Master Sgts. Brandon York and Christian Reese – all who received the Air Mobility Command Aircrew of Distinction Award for their efforts that day which resulted in no loss of life and minimal damage to a multi-million dollar airframe.